Established in 1986, ARGEST offers a total building services package, providing expertise in building compliance management, fire system compliance and facilities management nationwide. Our experience along with the dedication and attention we give to each of our clients enables us to produce first-rate compliance and facilities management solutions. We are Telarc Certified and ISO 9001 for the issue of Building Warrant of Fitness Certificates. We specialise in delivering services to clients with multi-site requirements. Fun fact: The name ARGEST comes from the founder of our original parent company Stephenson & Turner, ARthur GEorge STephenson. “Cushman Wakefield as managing Facilities Management agents on behalf of The New Zealand Post Group, have received the highest level of service, support and professional advice from Argest Building and Compliance Management. We have received the highest level of service, support and professional advice. The New Zealand Post Group property portfolio encompasses hundreds buildings across every corner of the country. Argest have demonstrated consistently over a long period of time the capability to manage this project to our total satisfaction. Christine is our Executive Director for Argest. She joined Argest in November 2016, taking on the role of Executive Director in June 2017. 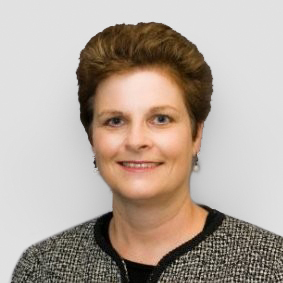 Christine is responsible for creating a strong team that will achieve Argest’s vision to be the leader in building and compliance management through innovative and sustainable business practice and achieve our purpose to provide an independent service than ensure buildings are safe and properly maintained. Christine holds a Bachelor of Business Studies degree and is also a graduate of the Australian Institute of Company Directors. Before joining Argest Christine, was based in Australia holding senior positions with Data#3, Hewlett-Packard Australia and Hewlett-Packard New Zealand, responsible for providing a broad range of consulting, outsourcing and support services to customers across Australian and New Zealand. Christine brings with her over 35 years of experience across the IT services industry, as well as New Zealand insurance and retail sectors. She has a special interest in leadership development, change management and quality systems. Paul has valuable specialist skills in building services engineering requirements for a wide range of projects including hospitals and associated healthcare facilities, educational and research establishments and institutional, commercial, retail and industrial developments. His experience includes time working in the contracting and consulting fields in the United Kingdom and Japan. Paul joined S&T in 1988 and was appointed Principal in 1991. The building services capability of the firm has grown in depth and breadth as a result of Paul’s contribution, especially with a focus on offering expertise in all building services disciplines from within S&T. Paul also provides mediation services for parties requesting S&T’s assistance in resolving construction disputes. Recent projects under Paul’s direction have been delivered in remote areas including Indonesia, Samoa, Tonga and Papua New Guinea. Michael founded Crossfire in 2012. 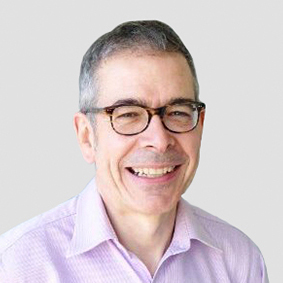 His vision to remain at the forefront of good practice in the industry and to seek cost-appropriate solutions to fire engineering has earned Crossfire the strong reputation it enjoys today. Michael’s deep insight into specialist fire engineering has seen him innovate and lead the introduction of new methodologies over his career. He has advised on complex systems such as specialized fire detection, gas flooding, and engineered pressurization systems. 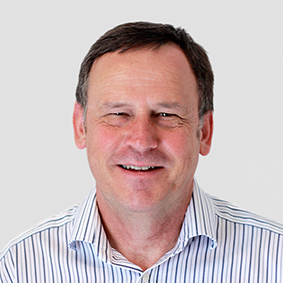 Chris has been in the construction industry for over 30 years as a building engineering services design engineer, initially in the United Kingdom and latterly in Wellington since 1999. Chris’ special interest lies in naturally ventilated low-energy buildings. 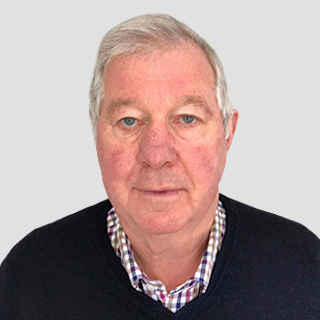 He has also worked on several projects as the independent commissioning agent including the Alan McDiarmid Building at Victoria University, Amesbury School and Project 56 on The Terrace. With a strong interest in producing internally comfortable buildings Chris completed the Passive House Designer certification in 2011 and is currently the passive house designer/technical consultant for a house in the design stage in Wellington. He and the CORA team are also collaborating with Spacecraft in Christchurch on their WikiHouse project. Chris likes to relax by watching his beloved football team, the (mighty) Phoenix play and sometimes win. He is yet to be asked to join the Yellow Fever. 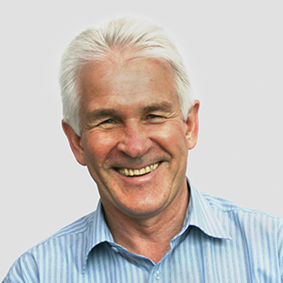 Murray has 40 years’ experience in the construction industry. For the last 30 years he has operated his own property consultancy company specialising in project management and property management. Murray brings to Argest knowledge of compliance requirements in new construction and property management.